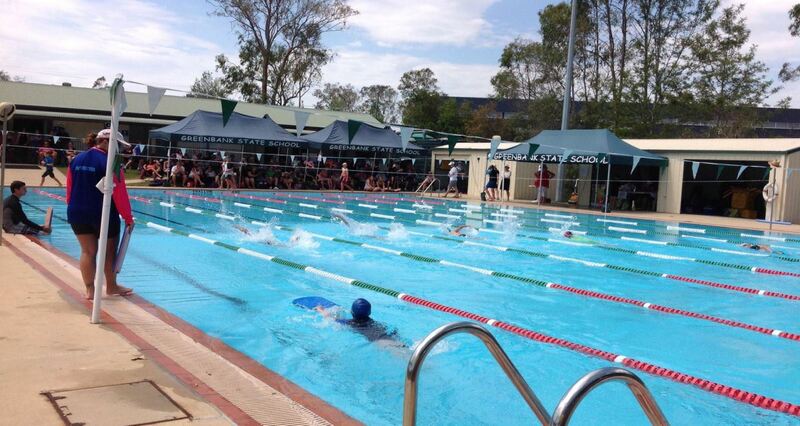 Ozcrete was contracted by QBuild to build the 8 lane 25m wet deck swimming pool. 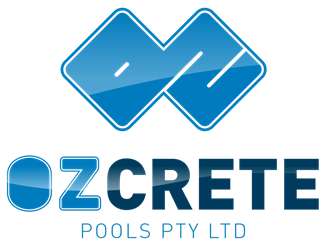 Ozcrete was again the primary pool builder managing the construction of the pool. This covered surveying and set out of the pool, excavation, underground storm water plumbing, including pit and head wall, formwork, steel fixing, concrete spraying & placement, tiling, paving, supply and fit ladders and lane rope holders, supply and installation of the plumbing, filtration, chemical dosing equipment, landscaping and fencing.